Nuki means a drawing action, such as pulling a cork from a bottle and can refer to drawing the opponent forward to take an advantage. Nuki-waza are also the types of strokes in which the blade is drawn back, very similar to Hiki-waza but more deeply on the blade, from Chu Oto Dage-kibu (centre to striking base). Whereas the Hikigirislides backwards the Nukigiri drags backwards a little more deeply. In actual fact Nukigiri is rather more an old fashioned sword technique and is modified for practice today. 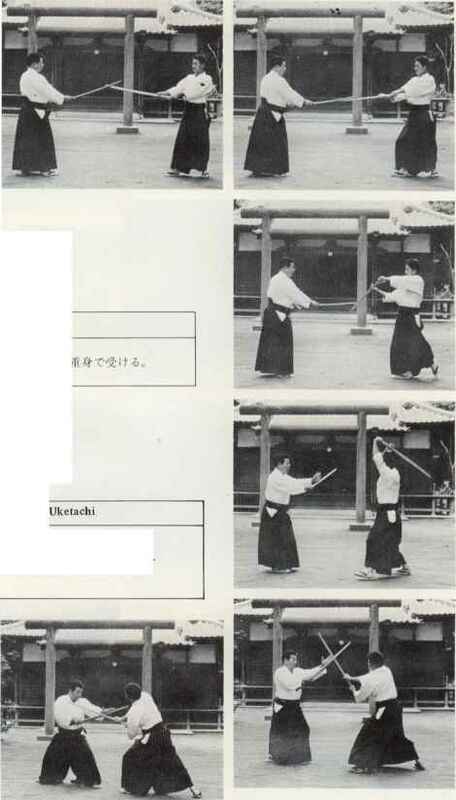 The main technique which will concern the student is the Nuki-do in which the breastplate is struck simultaneously with a side-step to the attacker's right. The blade is drawn obliquely across the opponent's body as the left hand crosses underneath the right and draws downwards towards the right knee. Nuki-do can be performed when close to the opponent or in the face of an attack and to avoid the downcoming blade, is normally performed directly from the shouldering position. The blade follows the right foot in this case and whilst the step is normally fairly wide the Shisei (posture) and head remain upright. 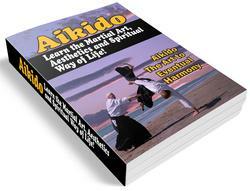 Nuki-do cannot be easily performed against a static target.